This course is being held for members who already hold a PB2 certificate or have equivalent safety boat experience. 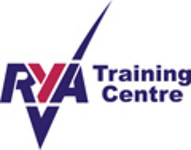 The course focusses on the necessary skills for dinghy rescue. It is not an RYA qualification. Click here to register your interest.